Dream Text Design Colorful Neon Art, Colorful design neon art, simple design text "DREAM", Computer wallpaper HD Text design simple glowing like neon lamp. 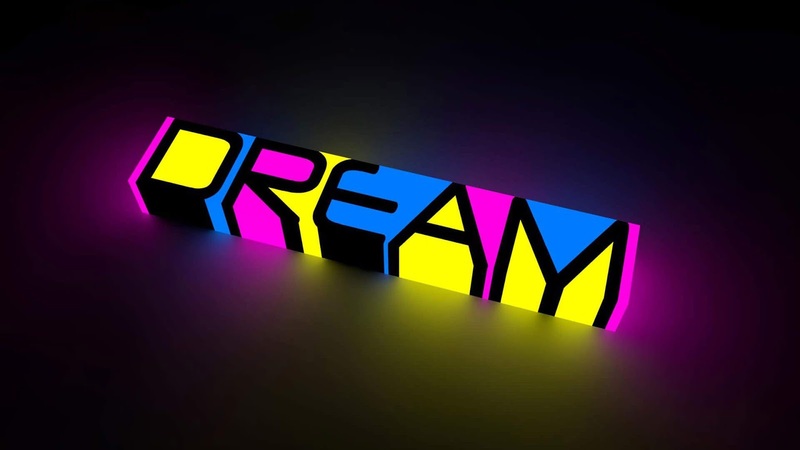 Dream Text Design Colorful Neon Art Wallpaper is labeled on Colorful, Neon Art, Text Design, Right Click on the images and then save to your computer or notebook. We have the best gallery of the new latest > to add to your PC, Laptop, Mac, Iphone, Ipad or your Android device. Chose the screen size below this.